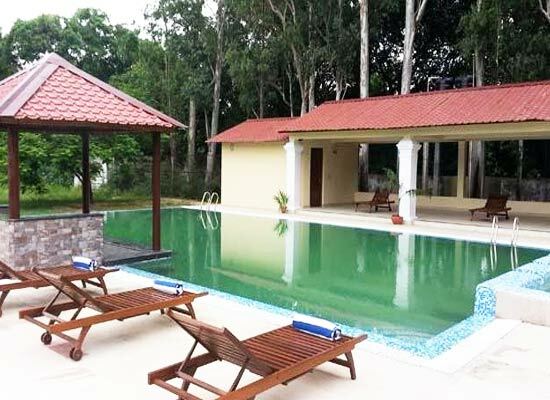 "A majestic white bungalow surrounded by a lush carpet of grass, The Royal Retreat in Shivpati Nagar is a haven for those seeking to unwind and rejuvenate. Located in close proximity to prominent Buddhist sites, this heritage hotel is alive with tourists all through the year. 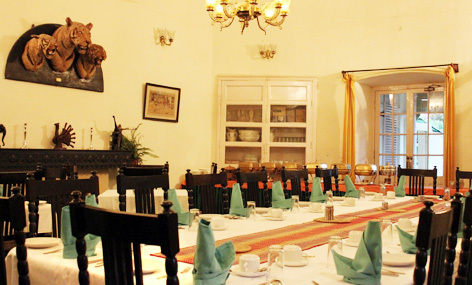 The Royal Retreat is one of the finest Heritage hotels in the Buddhist circuit of India. It was built in 1840 A.D. for the purpose of a hunting lodge by Raja Shivpati Singh. 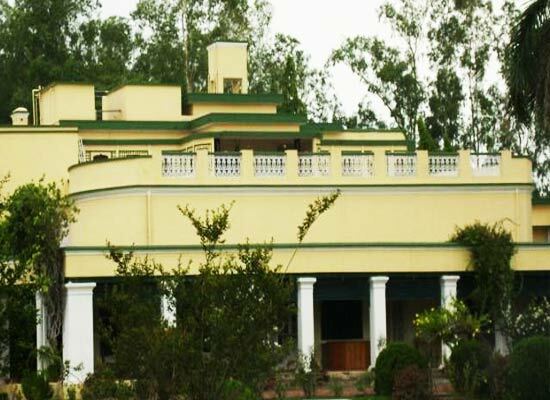 Steeped in history and tradition, the charming hotel is set in green environs, on the Indo-Nepal border with access to the famous Buddhist sites, Kapilvastu, Lumbini, Shravasti and Kushinagar. The Royal Retreat offers its guests, lessons on history, spirituality and impeccable hospitality. Accommodation of The Royal Retreat comprise of 5 suites and 21 deluxe rooms. All rooms reflect the olden days with additions of modern conveniences. The suites take you back to the olden days. Photographs, antiques, traditional pieces, attractive furnishings creates a regal accommodation with facilities of modern days. Each deluxe room has a distinct character with memorabilia of the royal days and modern amenities. The rooms have attached bathrooms having bathtub with hot & cold running water and many more conveniences. 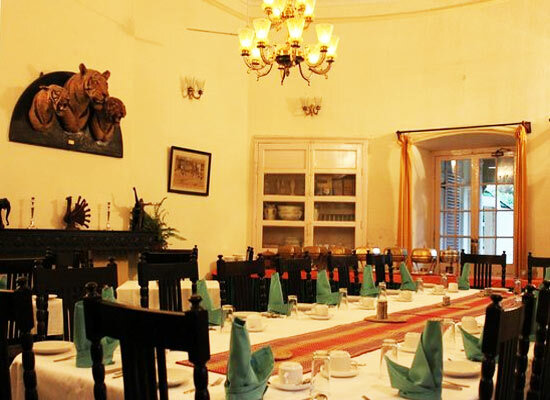 Sumptuous meals belonging to a variety of cuisines are served at the dining room of this heritage hotel in Uttar Pradesh. Located on the international border of Nepal, Siddharthnagar is forever buzzing with tourists. The city is also close to many relevant Buddhist sites such as Kapilavastu, Kushinagar and Lumbini.